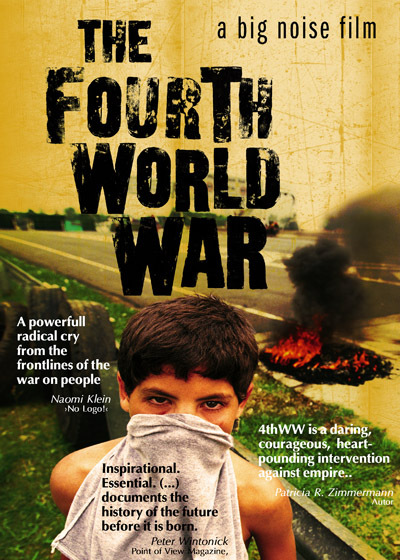 Against Capital’s model of paramilitary oppression, information warfare, and corporate rule, protestors offered models of grassroots resistance, creative action and solidarity. 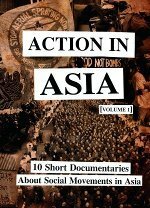 In these ten short documentaries, various social movements in East and Southeast Asia are presented. The interviews were made in Japan, the Philippines, Taiwan, South Korea and Hong Kong.